Over the last few weeks we've talked about the advantages of seeing a Certified Calgary Orthodontist for your orthodontic care, and how the latest technology can erase any thoughts of uncomfortable 'train tracks' that have to be worn for years! Orthodontic care has come along way due to advancements in technology and focus given by orthodontists to providing treatment in an efficient, timely manner. So now that you know you don't have to wear the big metal train tracks forever; who do you turn to when you're ready to book your orthodontic consultation in Calgary? It's easy, you just pick up the phone and call your chosen Calgary orthodontic office. Many people believe that a referral is required to see an orthodontist, but in fact most Calgary Orthodontists allow patients to contact their office directly to set up an appointment. Your General Dentist is always a great resource for knowing who the orthodontist is in your area and for making initial contact; but if you know which orthodontist you want to see, go ahead and call their office directly. 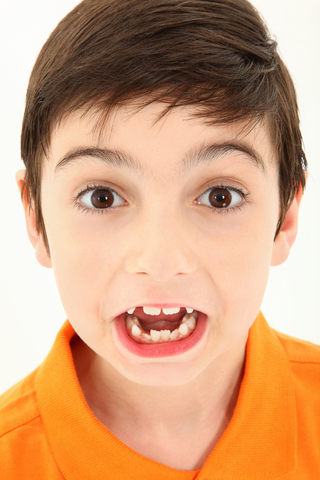 The thought of getting orthodontic braces can seem overwhelming. But the latest advances in technology makes the entire process of wearing braces so much easier. Orthodontic systems like Damon Braces, InsigniaSmile and Invisalign know that patients are striving to straighten their teeth in as little time as possible; while experiencing little, to no, discomfort. InsigniaSmile recognizes that each smile is unique, like an individuals fingerprints, and uses digital treatment planning along with specially made brackets and 'tailor made' wires. This ensures that each patient's case addresses the unique characteristics so that the end result is a beautiful smile...that lasts. At Cory Liss Orthodontics focus is given to offering patients customized orthodontic care. This means being able to work with the latest orthodontic technology and more than one orthodontic system. Ensuring a great treatment result means treating each smile uniquely. If you're considering orthodontic treatment, this Calgary Orthodontist welcomes new patients...no referral required. Everyone knows what a great City Calgary is. Ok, maybe our Calgary Flames disappointed this season, but hey there's lots to love about Calgary especially when it comes to Orthodontic care. Calgary Orthodontists are Specialists in orthodontic care. They make sure your orthodontic treatment consists of the using latest technology and providing care that will make you smile. Native Calgarian, Dr. Cory Liss, offers both Calgary and Airdrie residents with customized orthodontic care. What do we mean by 'customized orthodontics'? We know that your smile is as unique as you finger prints, that's why we can provide more than one form of bracketing system to ensure that the patient's individual needs are being met. Successful orthodontic treatment requires addressing the unique details of each case and treating accordingly. If you are considering orthodontic treatment; consider having a consultation a Cory Liss Orthodontics...you won't disappoint. Calgary Orthodontist Wants You To Win!! 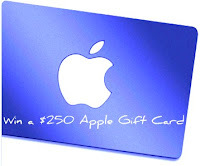 At Cory Liss Orthodontics we love giving our patients a chance to win! 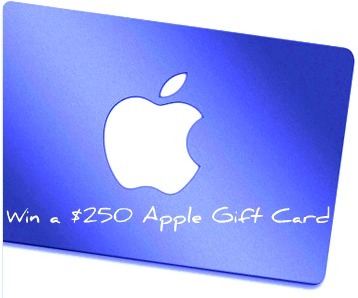 Competition ends Friday March 30th...so you have lots of time to enter and win! All the answers are at your fingertips...good luck to everyone!! 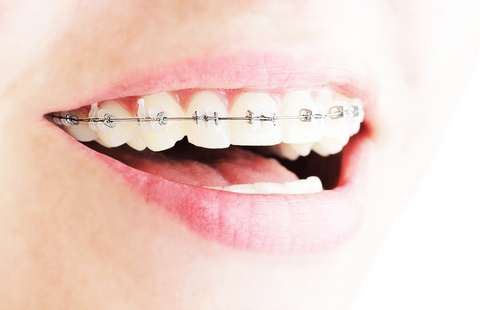 You've just got new orthodontic braces; the first step towards a beautiful smile. Maybe you're curious to know what to expect in terms of tooth sensitivity during orthodontic treatment. It's normal for there to be some mild discomfort and sensitivity, especially after your braces initially go on or after a wire change. Teeth move during orthodontic treatment by gentle force being applied to teeth. This force can make teeth sensitive to other pressures like chewy, hard candy, sticky food and chewing gum - all things that should ideally be avoided during orthodontic treatment. Try to avoid hard, chewy foods and opt for softer foods that won't add to any sensitivity. Sensitivity can also occur while wearing braces due to an increase in plaque formation. Orthodontic brackets have a rough surface and can incease the formation of plaque - that's why it's so important to see your General Dentist while wearing braces, as regular cleanings will help keep plaque buildup to a minimum. Your Calgary Orthodontist will explain why it's critical to keep your braces clean, with brushing and flossing, so that plaque does not stay on teeth surfaces and cause sensitivity. Not only can unclean brackets and teeth lead to sensitivity but it may also increase your chances of tooth decay. You don't want to end up with beautiful straight teeth, full of cavities! Get in to the habit of always keeping your toothbrush with you and make sure you brush after every meal or and snack - and of course don't forget to floss. 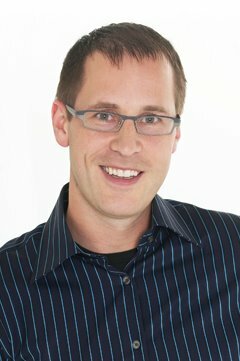 Cory Liss is a Certified Calgary and Airdrie Orthodontist. 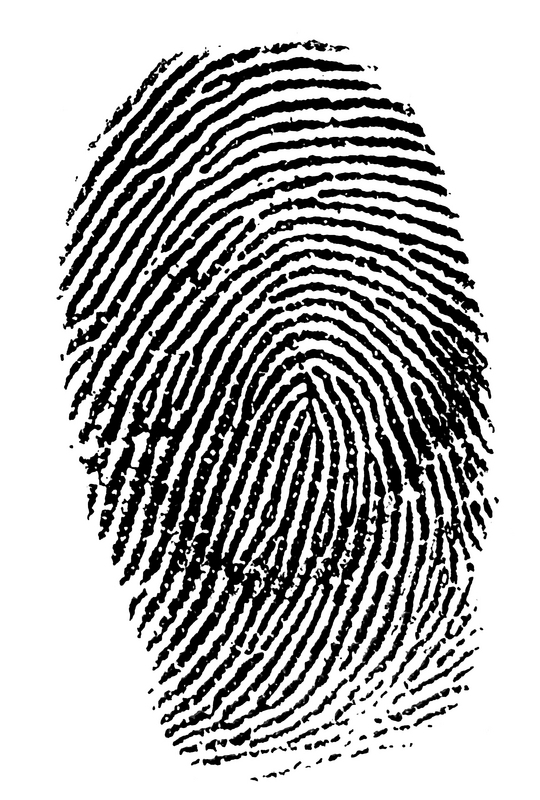 Did you know that your smile is as unique as your fingerprint? At Cory Liss Orthodontics we recognize the need for individualized treatment, and offer customized orthodontic care to meet the needs of each patient. Creating a beautiful smile is just part of the treatment goal; creating a smile that is healthy, functional and lasts is the ultimate goal. Paying attention to a patient's unique treatment needs allows Dr. Liss to create a treatment plan that ensures a successful outcome. Cory Liss Orthodontics turns to proven orthodontic systmes like SureSmile, Damon Brackets, Invisalign and Insignia Braces, to get you smiling in no time and keep you smiling all the time. This Calgary Orthodontic office has a special interest in using systems that efficiently use treatment time and acknowledges the need to reduce discomfort. Orthodontic treatment should be a fun and rewarding experience that's why this orthodontic team focuses on your unique needs and has you smiling all the time. Follow this link for more information on Insignia Braces or call our office today to discover more. Only two more sleeps...until the big fella arrives. We're not talking about Cory Liss, though he does have a way of making people smile! 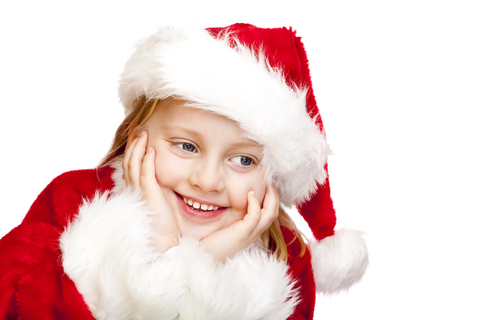 Cory Liss Orthodontics would like to wish everyone a safe and happy holiday season. Don't forget to keep your braces shining bright by brushing and flossing. And be careful with eating nuts...we don't want any brackets coming off! !